CLEARFIL LINER BOND 2V is a dual-cure user-friendly dental adhesive system with multiple indications. 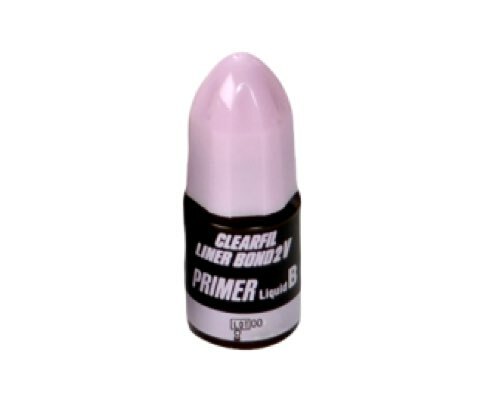 With the self-etching primer of CLEARFIL LINER BOND 2V, time is saved while high bond strength is obtained. The self-etching primer etches mildly and enables the collagen fibers to maintain their natural structure. 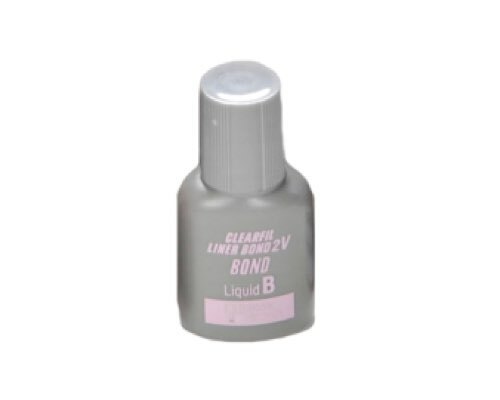 The bonding liquid of Liner Bond 2V does not leave an unfilled collagen and dentin layer in the decalcificated zone, but completely fills the thin etched layer, resulting in high bond strength. 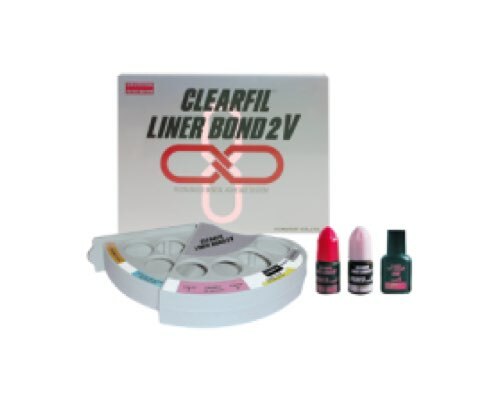 The high bond strength to enamel, dentine, metal and porcelain makes CLEARFIL LINER BOND 2V a suitable adhesive system for multiple indications. 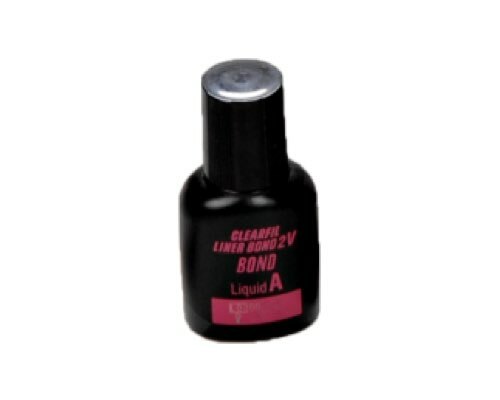 High bond strength to dentin, enamel and porcelain.